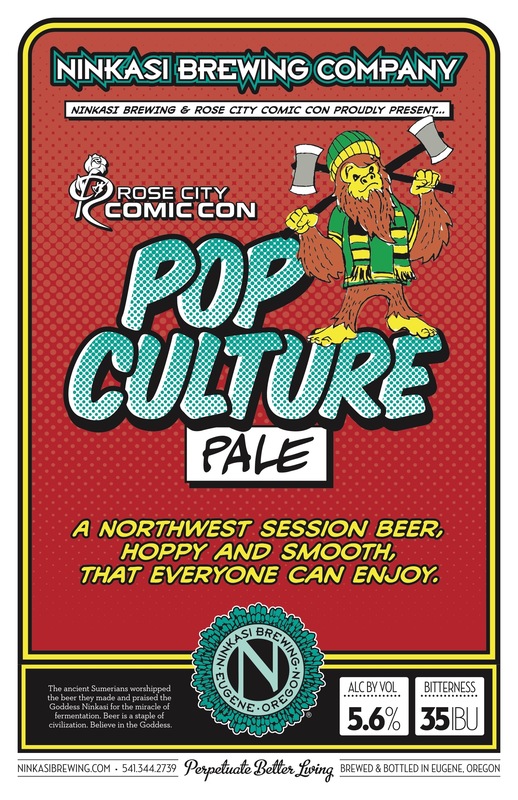 Tickets to Rose City Comic Con start at $30.00 and are only $5.00 for children ages 3 to 10. The list of guests looks amazing and celebrity guests include Stan Lee and John Cusack among others. 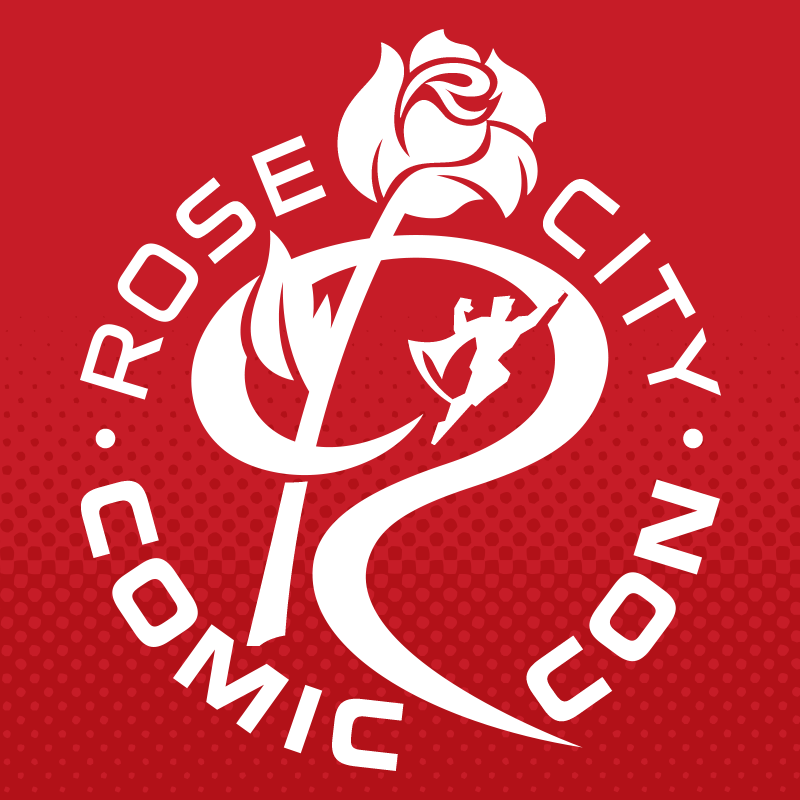 Learn more about all things Rose City Comic Con by clicking here.